Evan Ross Takes His Daughter Jagger Shopping and Looks Beyond Excited To Be Training A Fashionista! Evan Ross has a budding fashionista on his hands — and he’s clearly loving it! 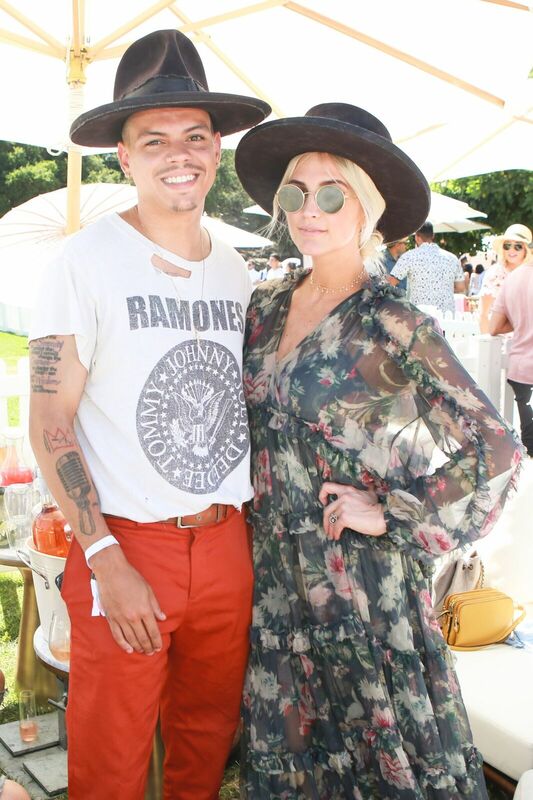 Evan, who is married to Ashlee Simpson Ross, looks like the super dapper dude he is in a set of black skinny jeans, a white T-shirt and a big hat. For her part, Jagger looks adorable in a black and white gingham dress. The little tot can’t stop smiling in all the photos! Seriously, could this father-daughter duo get any cuter!? We think not.